When Gustave Caillebotte's 1877 painting Paris Street; Rainy Day started looking a little drab last summer, conservators took it away for restoration. Today the piece returns to the Art Institute for public viewing, original colors revivified. 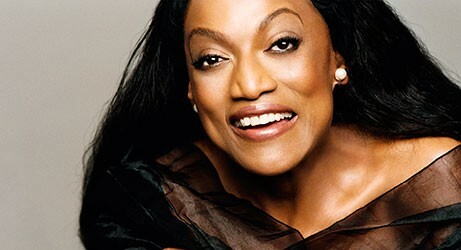 Revered opera singer and Grammy Award winner Jessye Norman discusses her memoir, Stand Up Straight and Sing, with dramaturg Colin Ure tonight at School of the Art Institute. She'll also sign copies of the book following the discussion. English alt-rockers Elbow play their latest album, The Take Off and Landing of Everything, at House of Blues tonight. If you know nothing else of the band, you might be familiar with their song "First Steps," the official song of the 2012 Summer Olympics in London. John Grant, formerly of the Czars, opens.